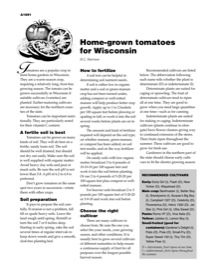 Tomatoes are one of the most nutritionally rich of all vegetables and grown easily in the home garden. 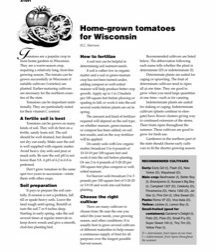 Here’s how to get started and care for your tomatoes from growth to harvest (6 pages). Click on links to read publication.